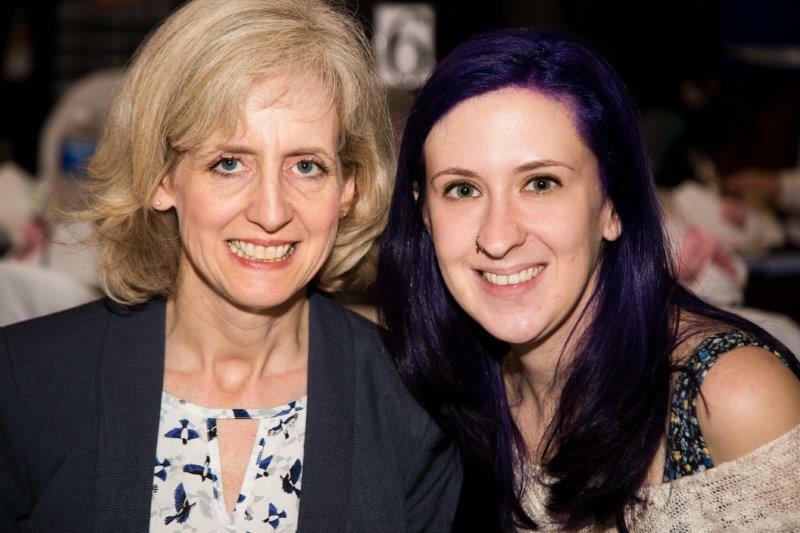 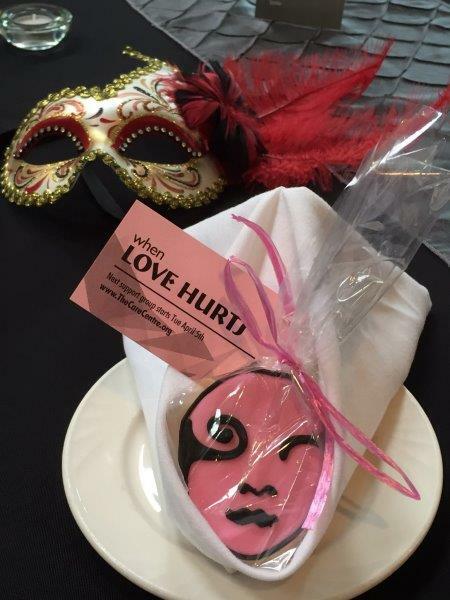 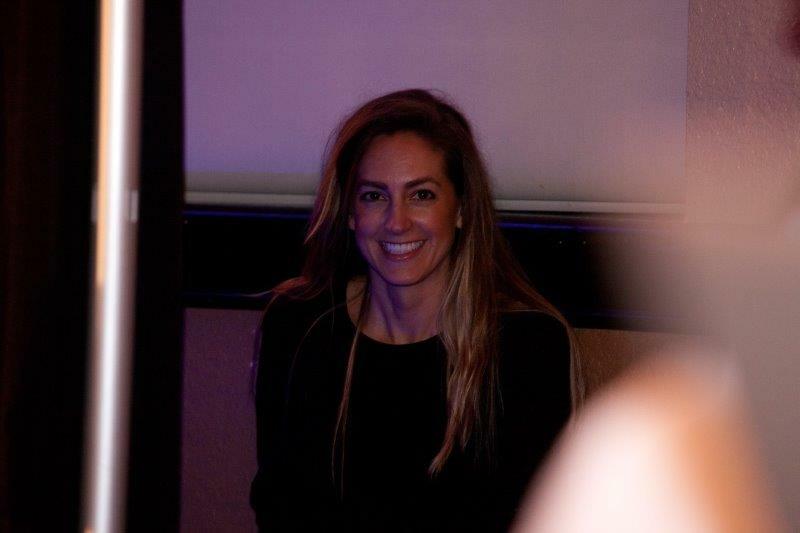 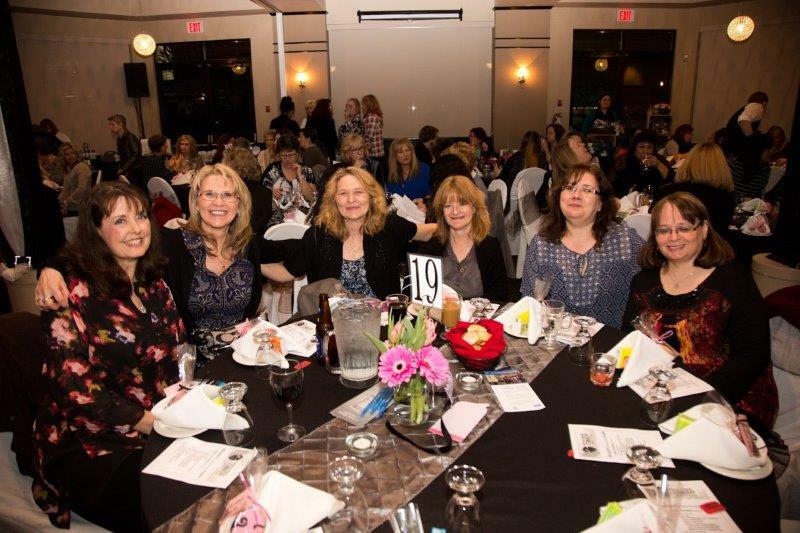 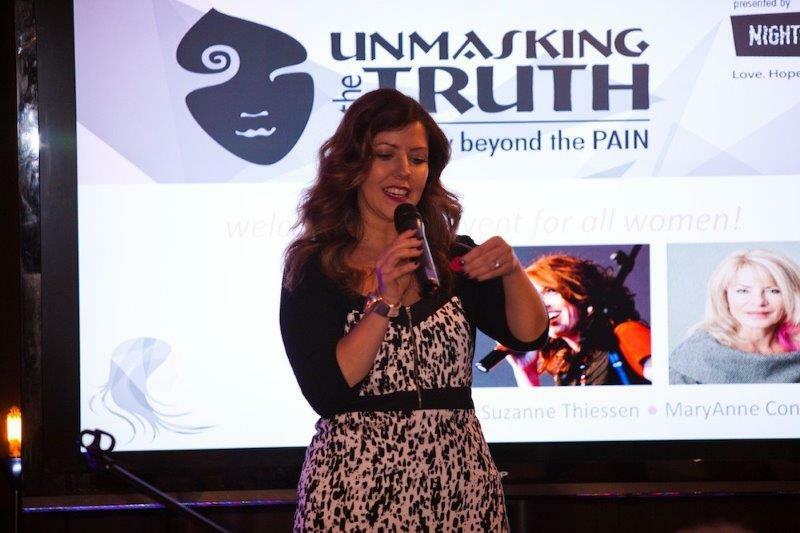 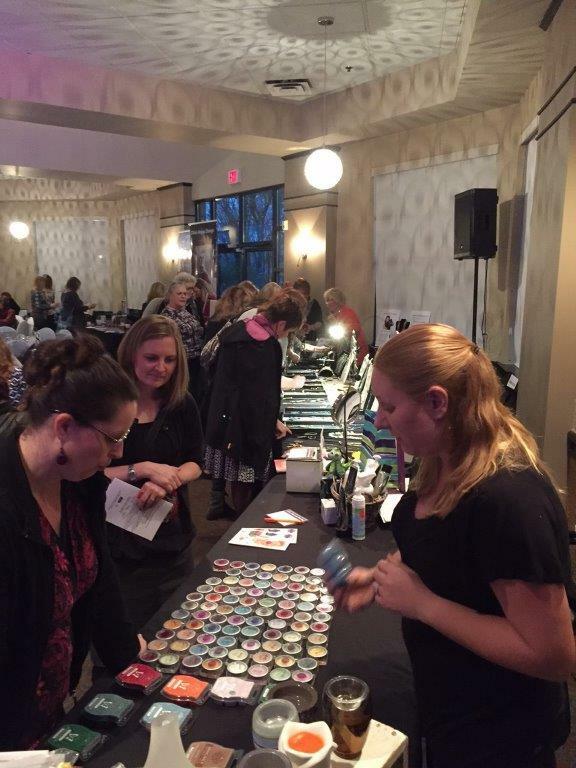 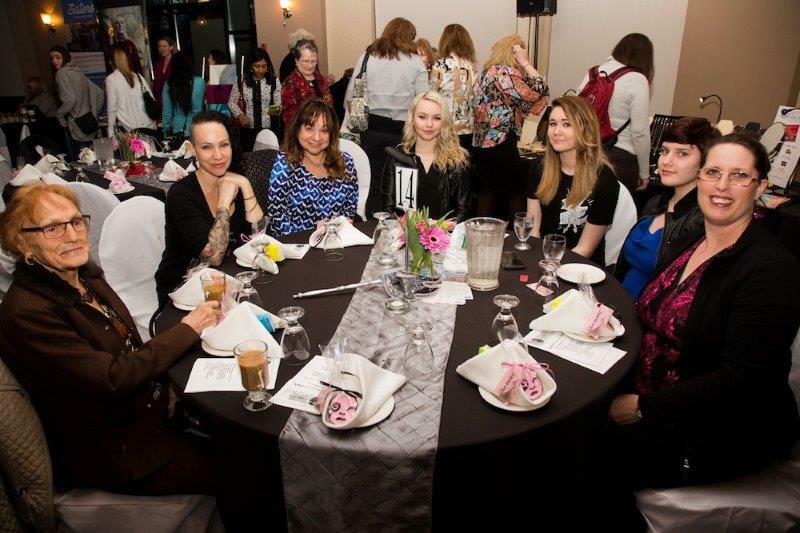 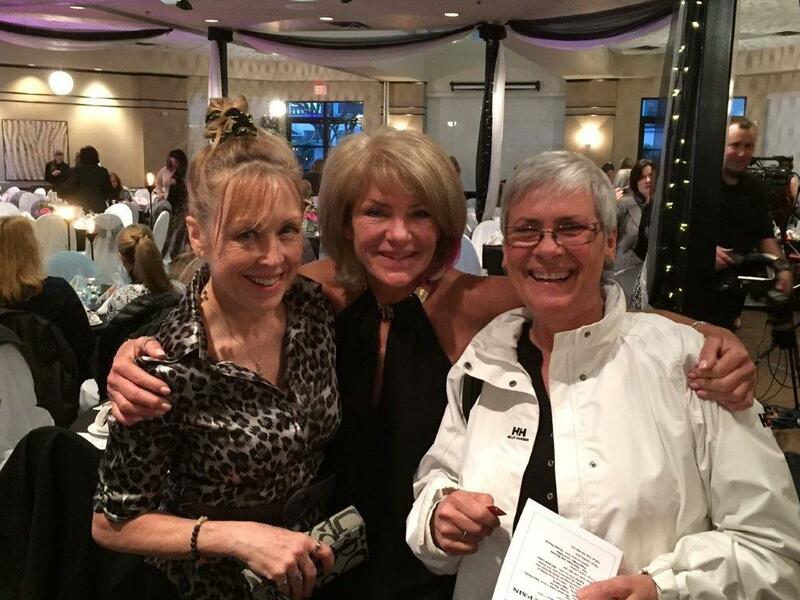 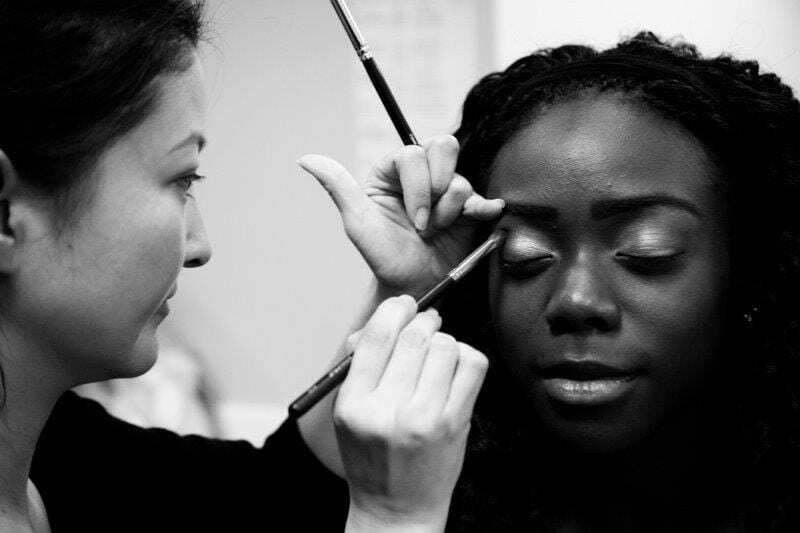 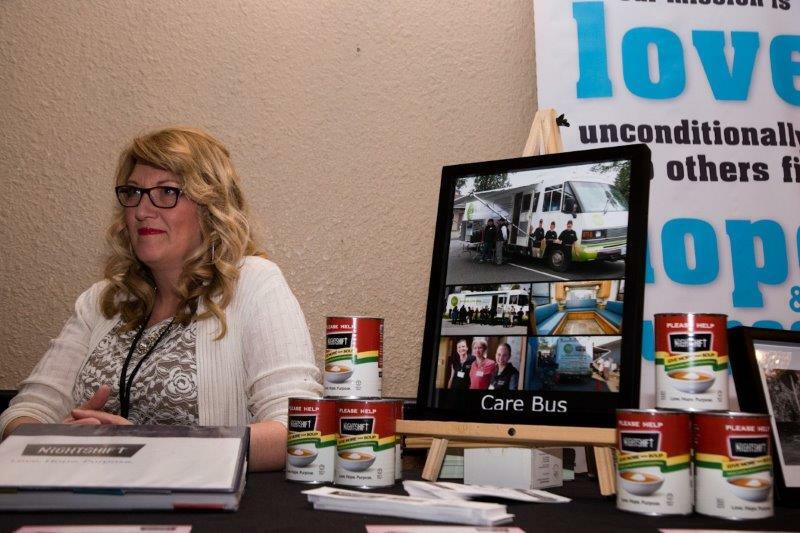 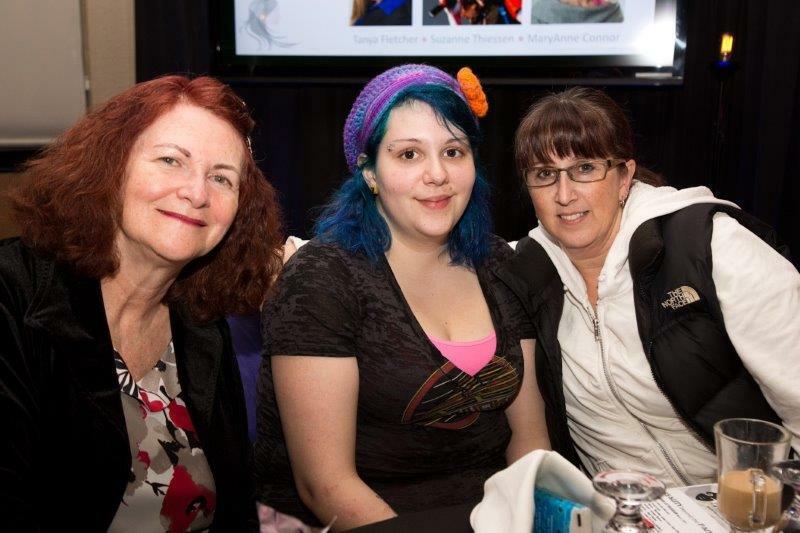 These are some highlights from our 2016 Unmasking the Truth – Beauty Beyond the Pain – event, held at Eaglequest Coyote Creek on March 7th, 2016. 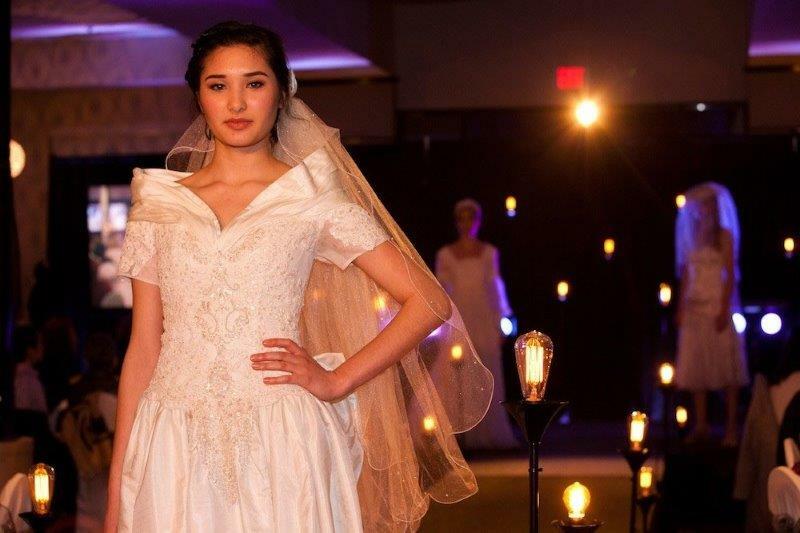 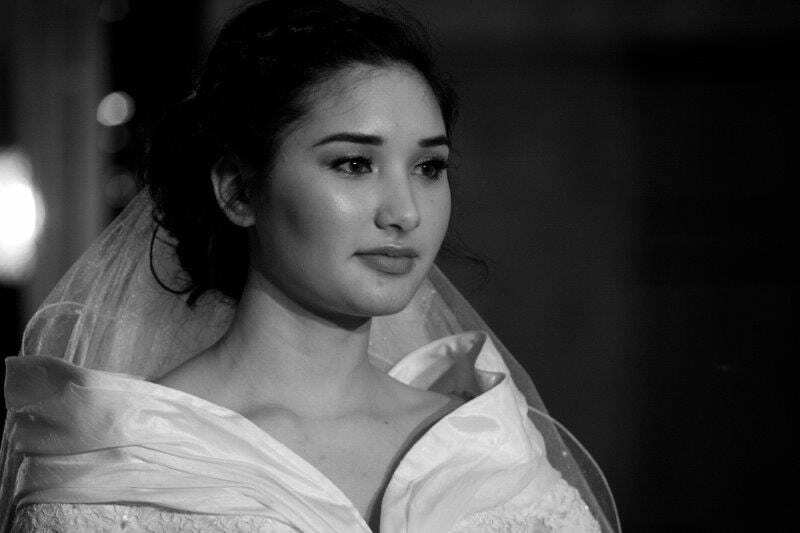 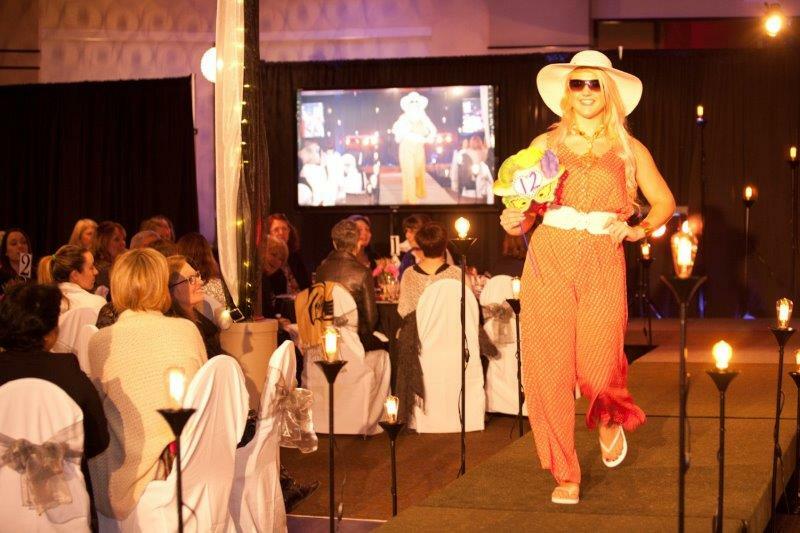 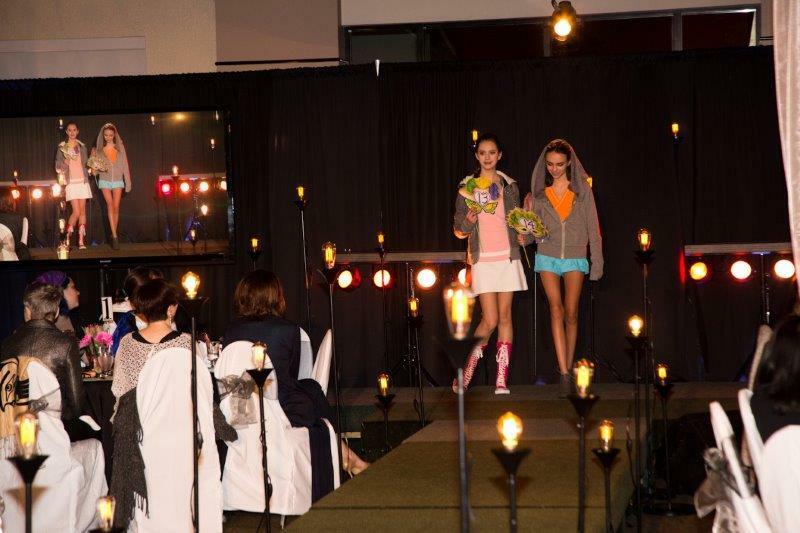 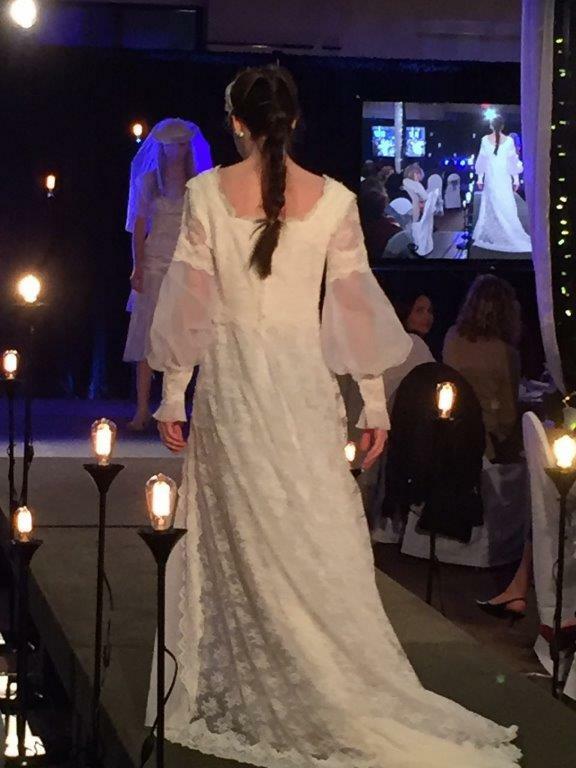 These photos – and more from the fashion show on the Sisters Thrift Boutique website – are courtesy Klint Burton, Carmen DeNora and Sheri Moss. 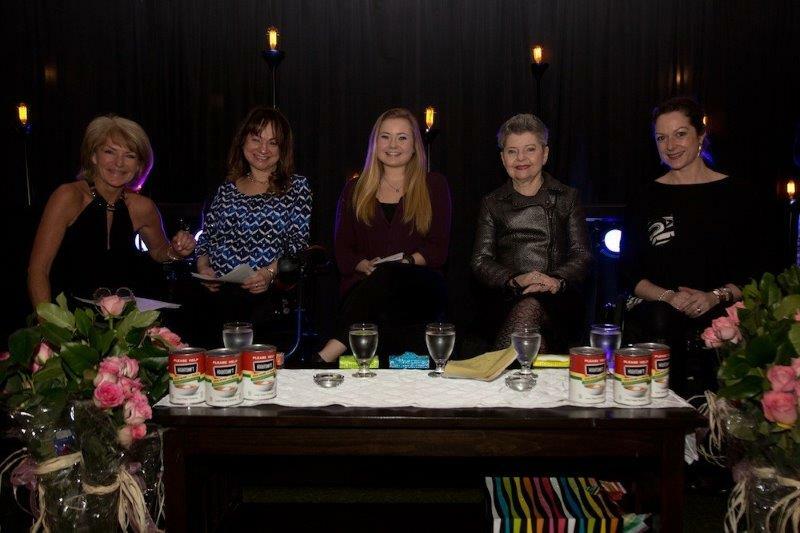 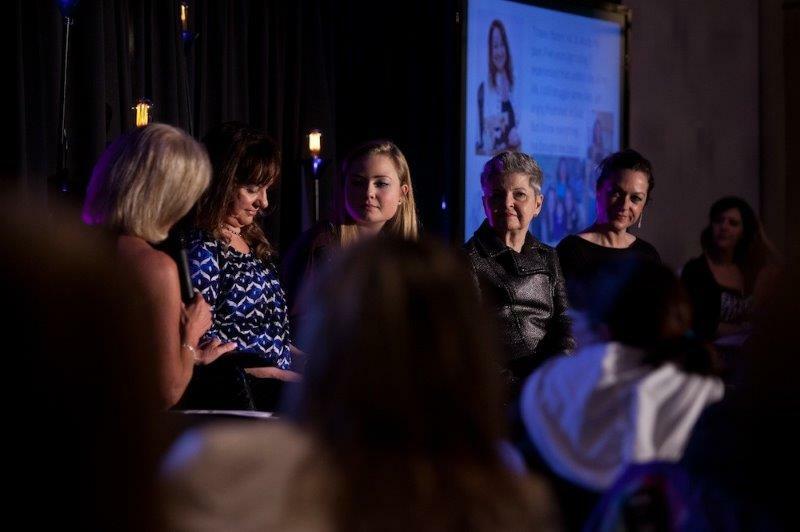 This year our panel of four women shared how hope and healing helps them move beyond their pain: Chloe Angus, Jana Meerman, Penny Priddy and Carrie Tailleur. 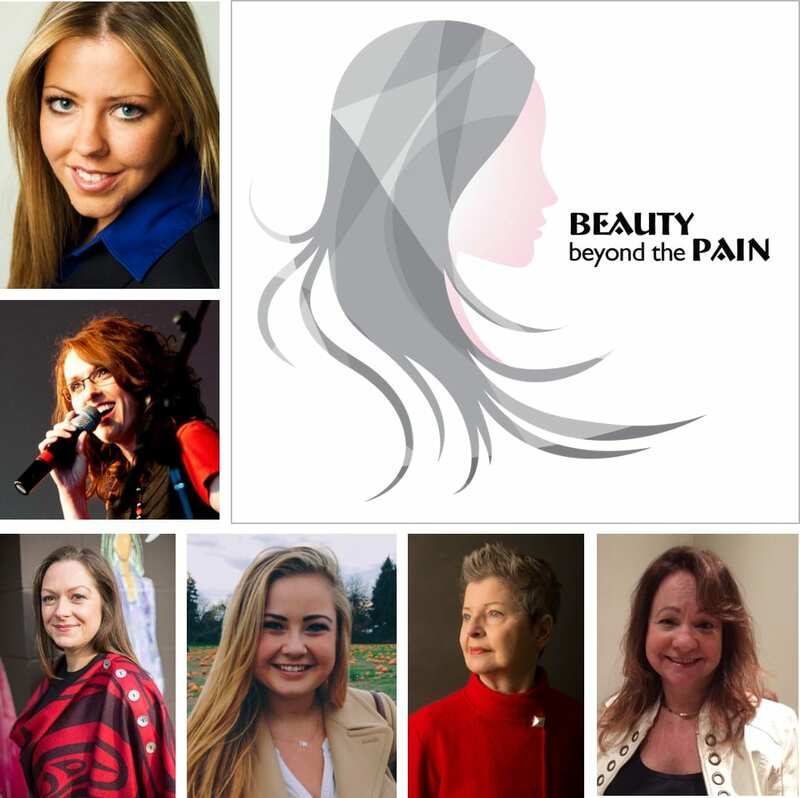 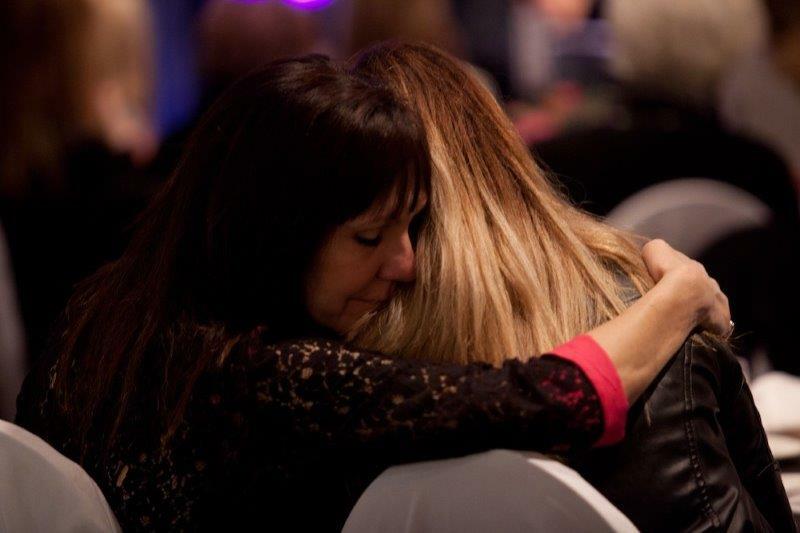 Whether they have been dealing with physical or emotional pain, struck down in grief and loss, struggling with depression and questioning how to go on… we were humbled to hear their stories to inspire and encourage other women to find the beauty in the midst of pain. 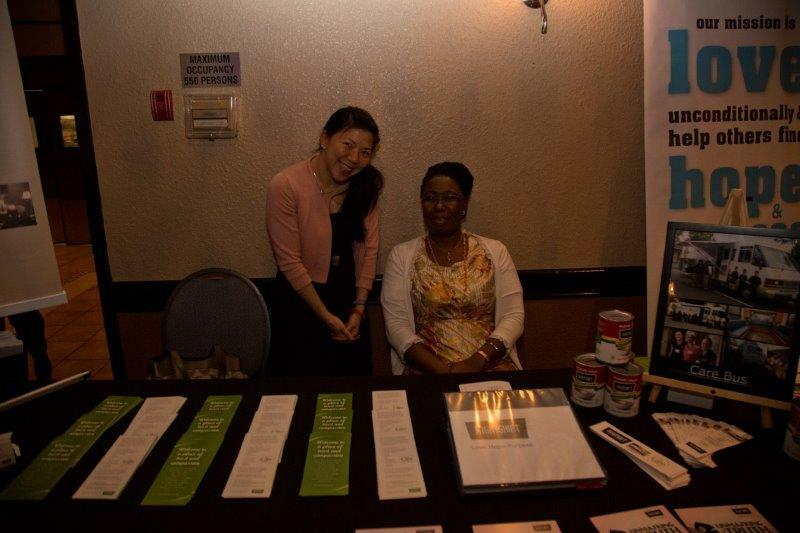 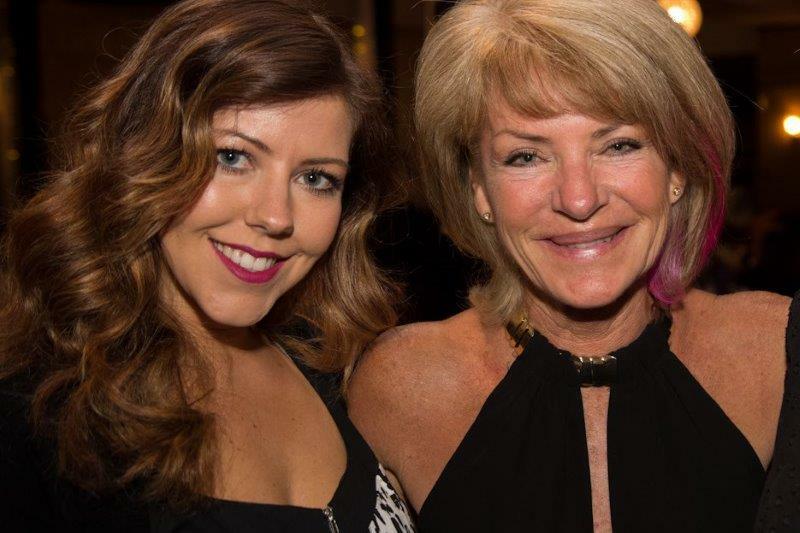 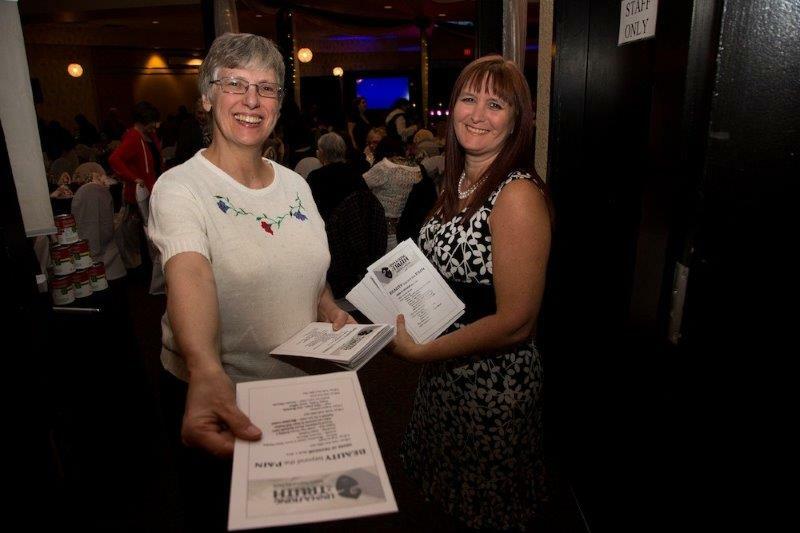 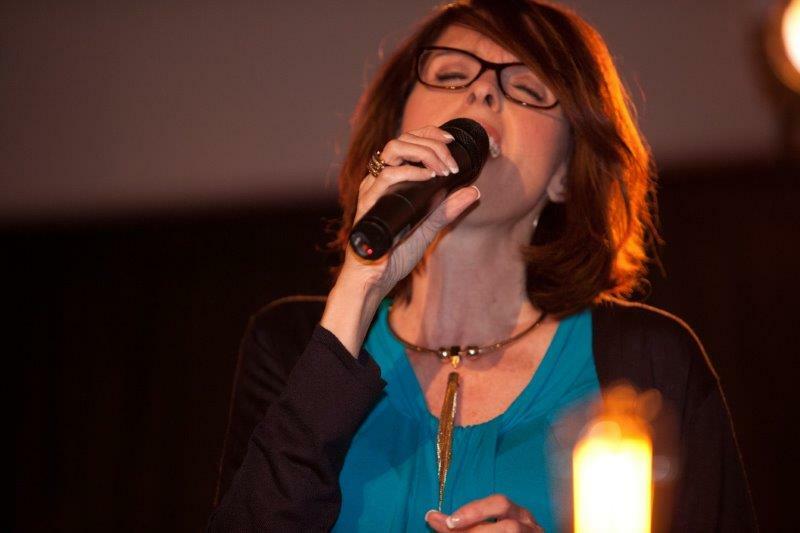 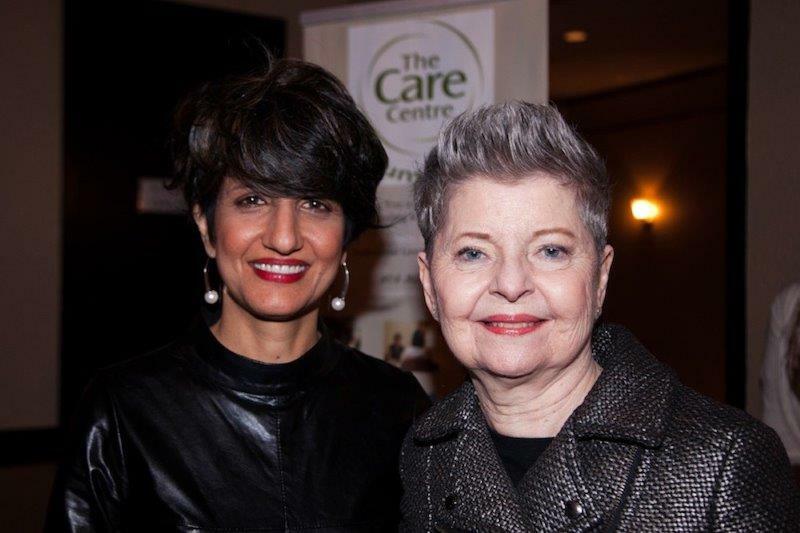 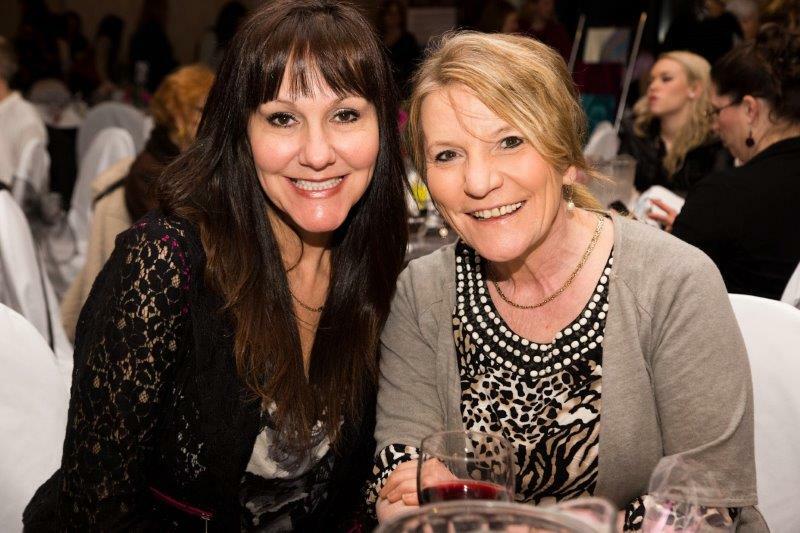 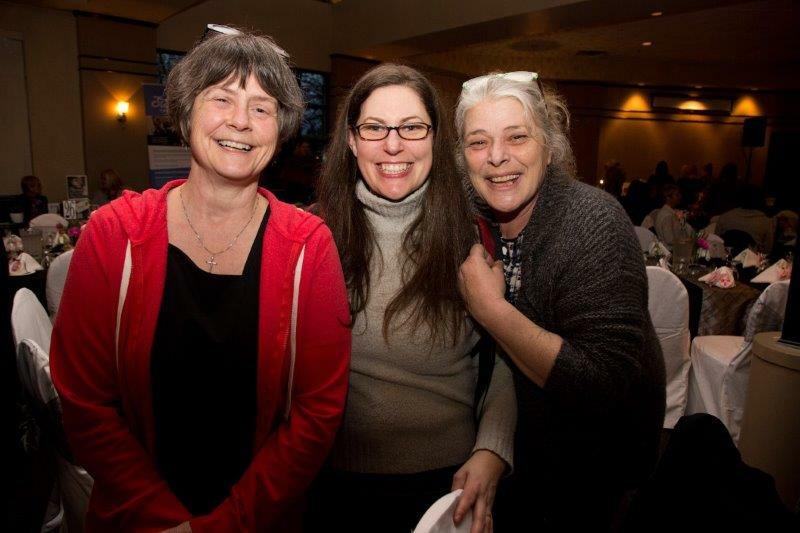 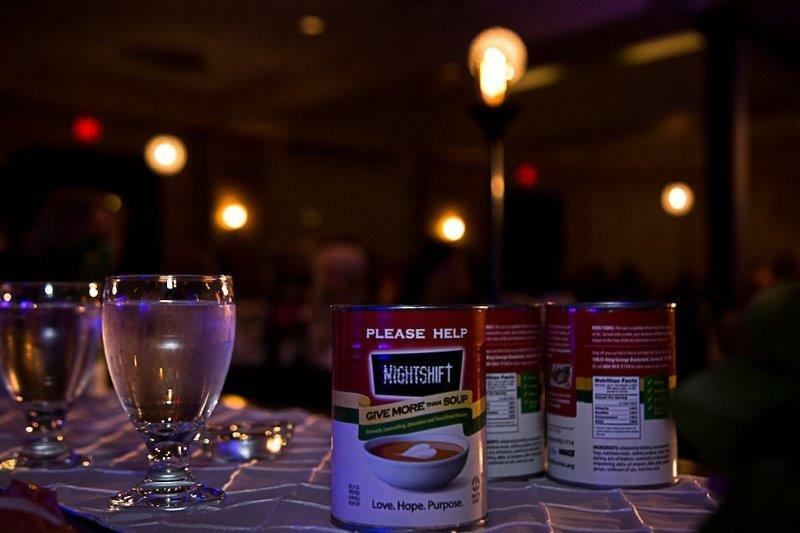 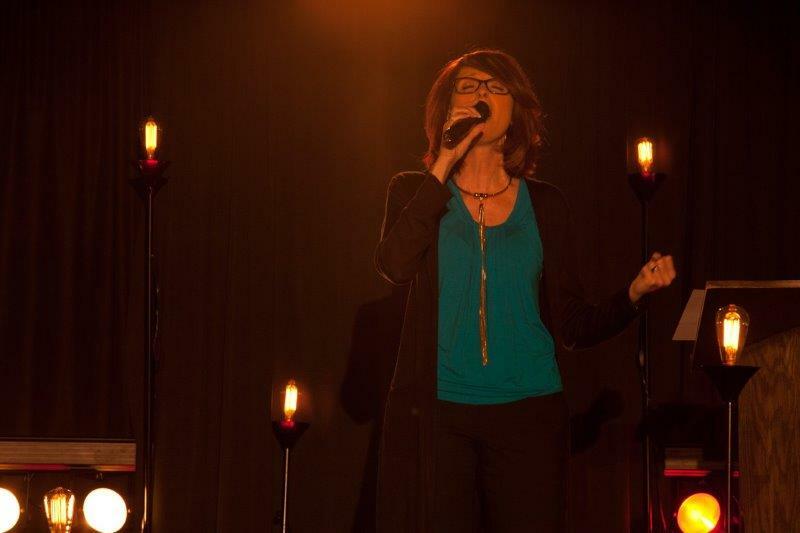 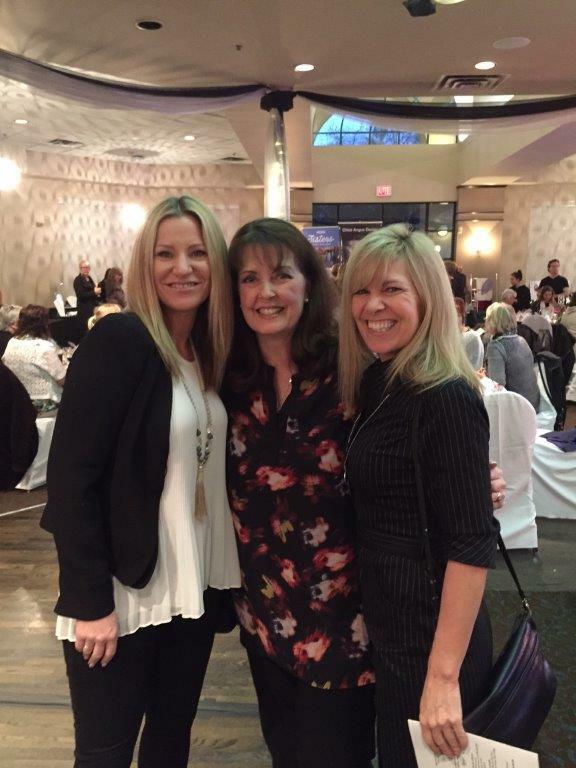 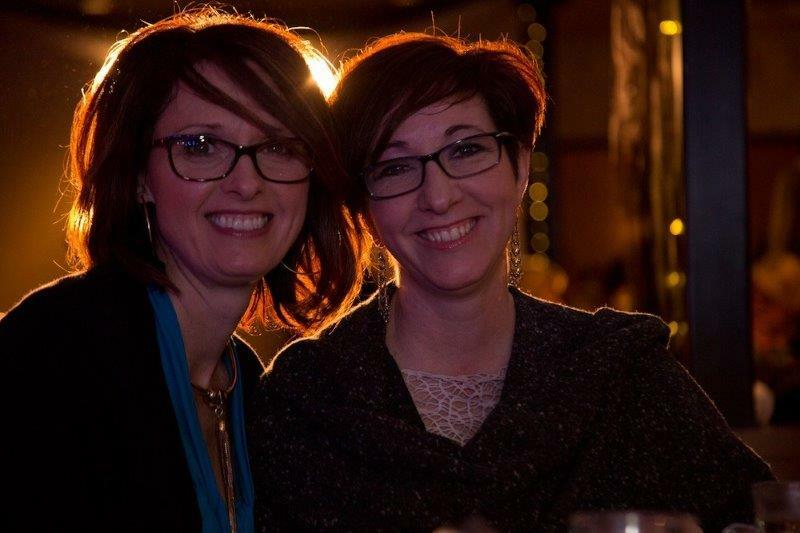 Our thanks also go to emcee, Tanya Fletcher from News1130, and beautiful vocalist, Suzanne Thiessen. 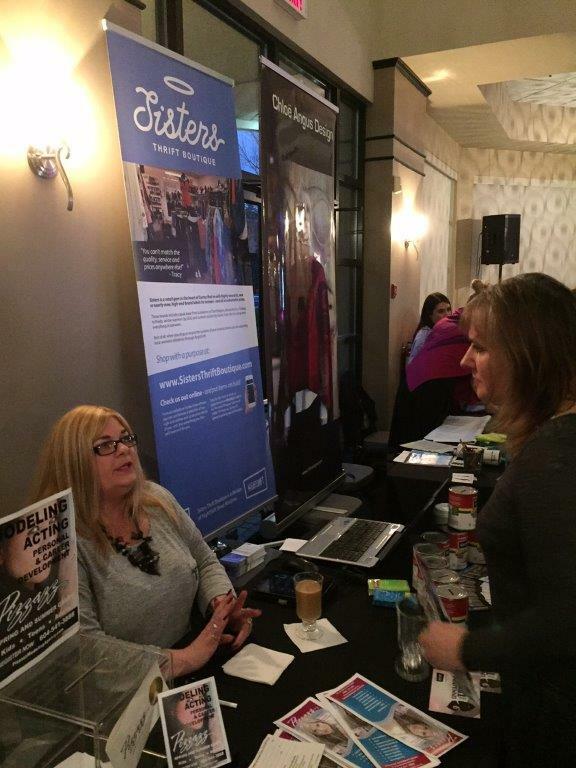 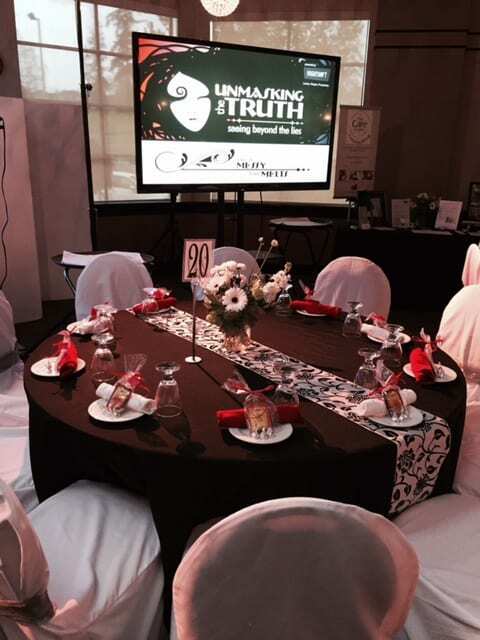 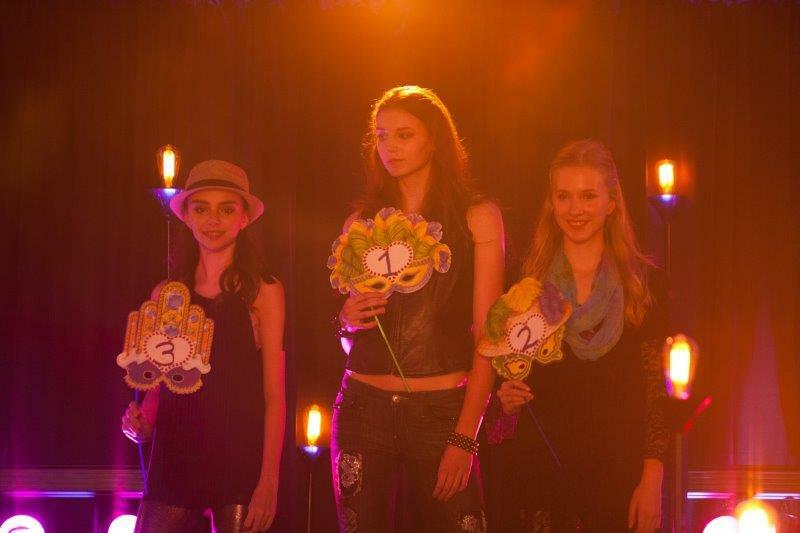 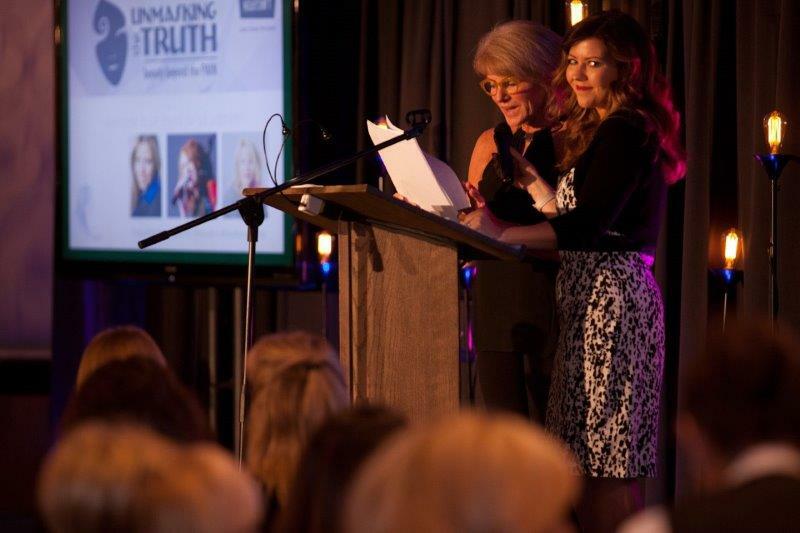 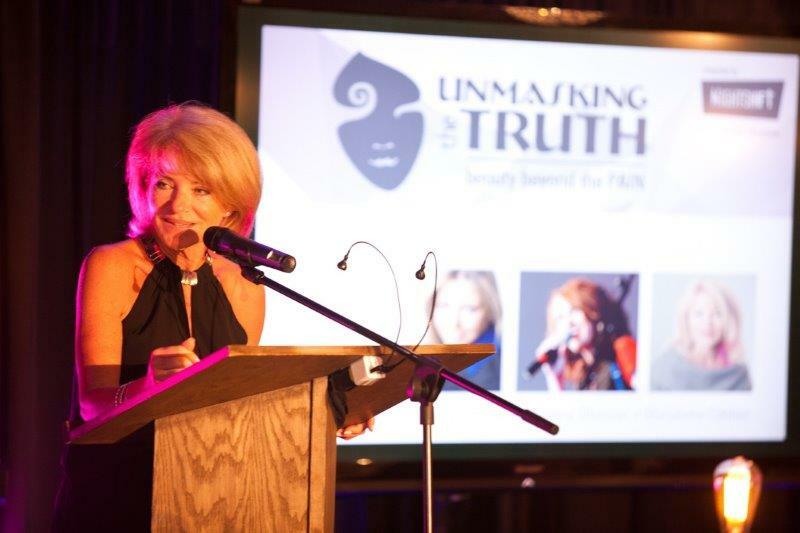 The 2016 Unmasking the Truth event coincided with this year’s International Women’s Week. 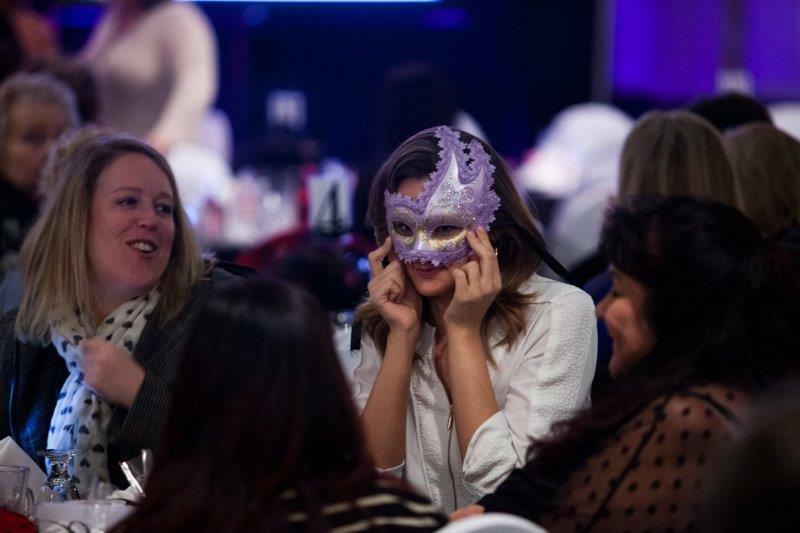 The date for 2017 will be Monday, March 27th – put it in your diary! 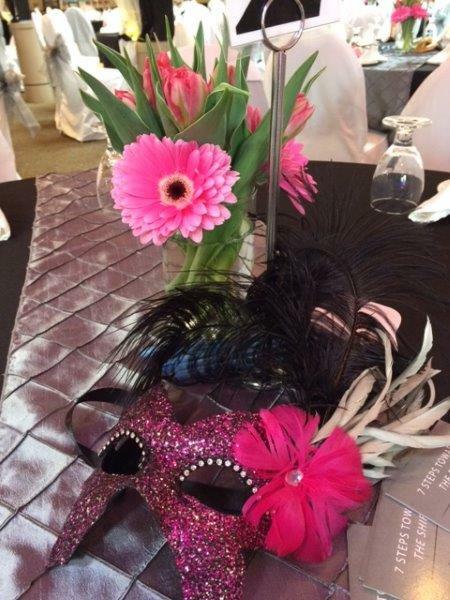 With many thanks to all our sponsors, supporters and volunteers. 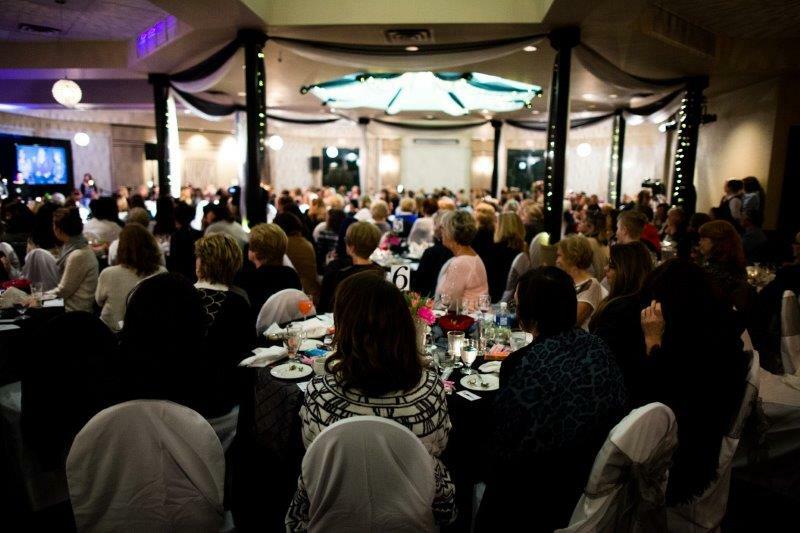 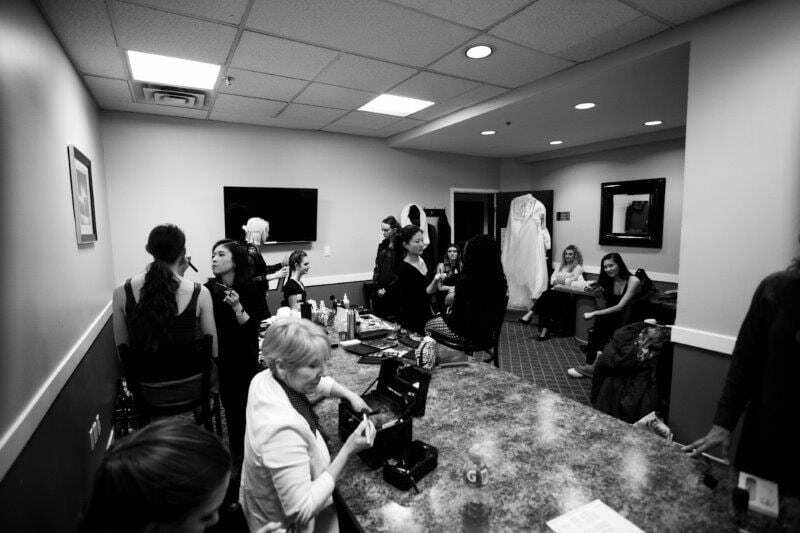 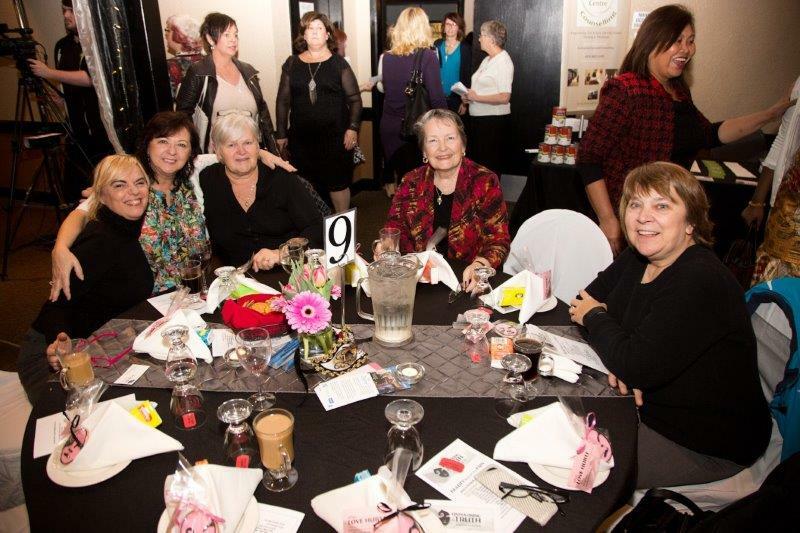 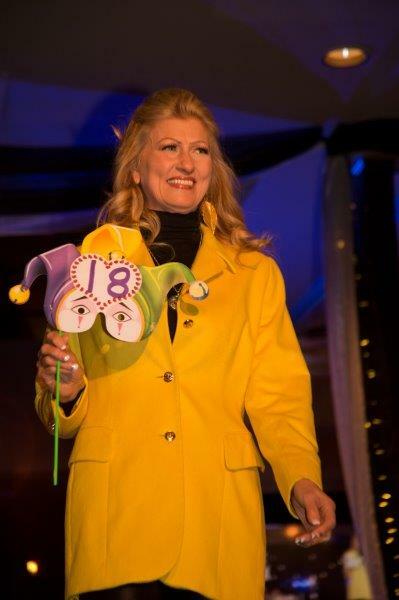 Sisters Fashion Show courtesy Pizzazz Modeling & Personal Development, Blanche Macdonald and Sisters Thrift Boutique. 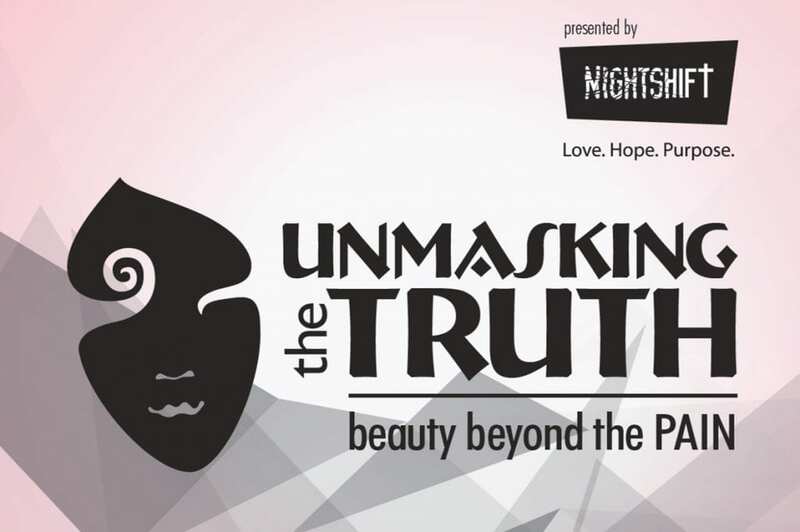 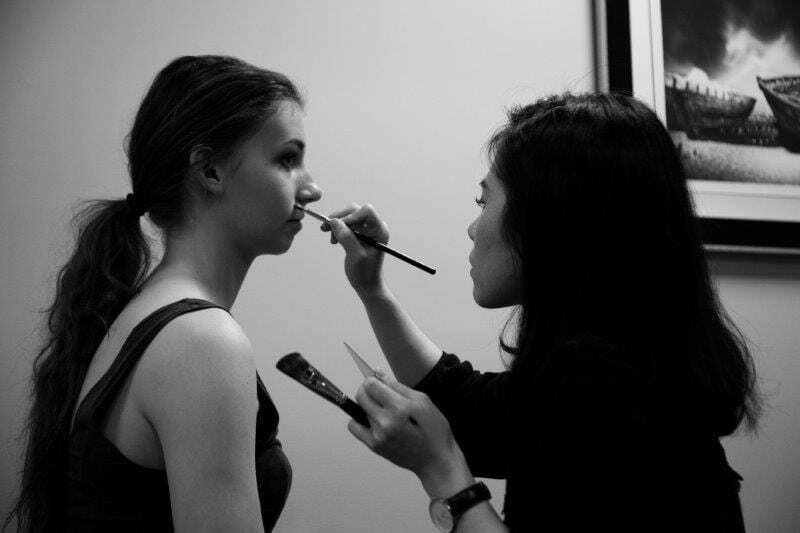 Unmasking the Truth design, Elsie Woo. 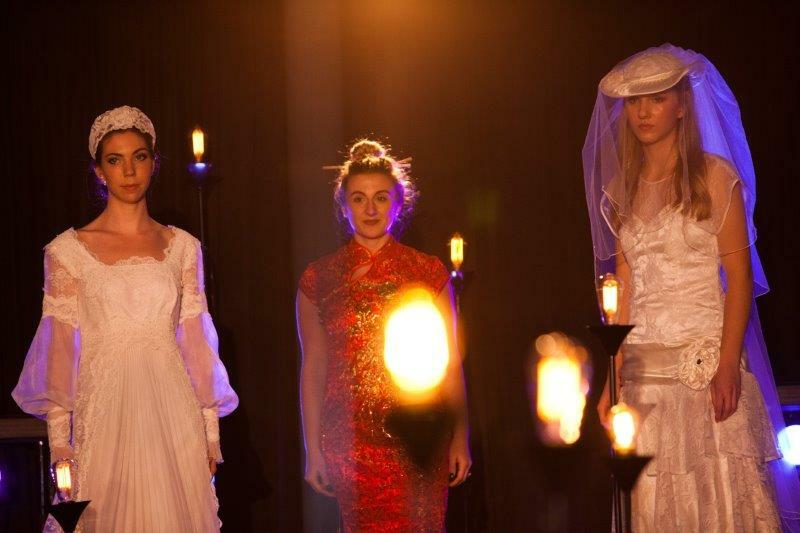 Lighting and sound, Production Elements. 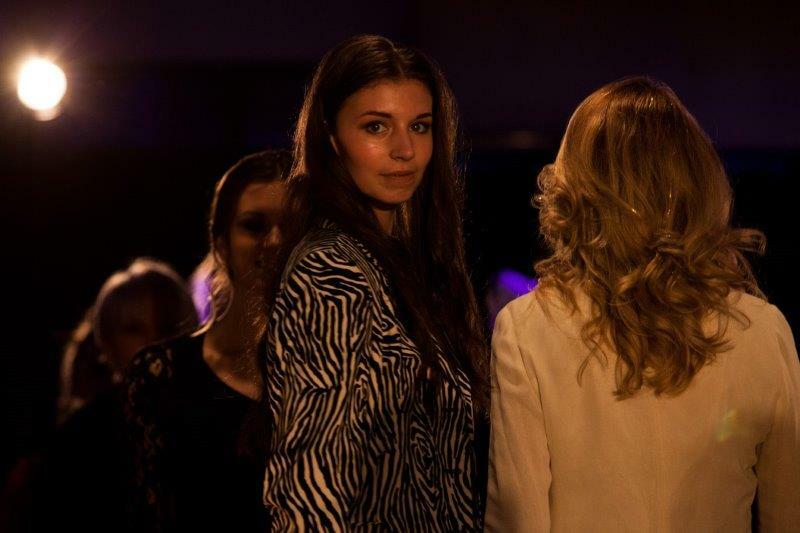 Photographer at the event, Klint Burton.